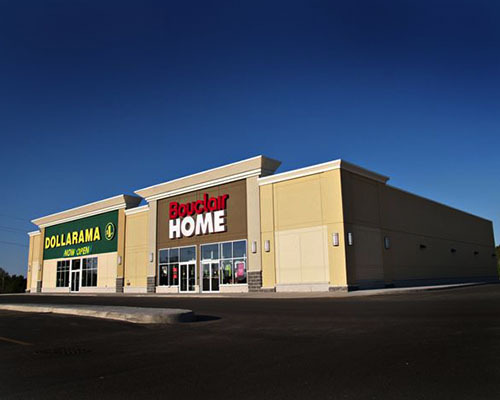 This project saw the construction and site development of 2 new stand-alone buildings for the Sudbury South Shopping Center. 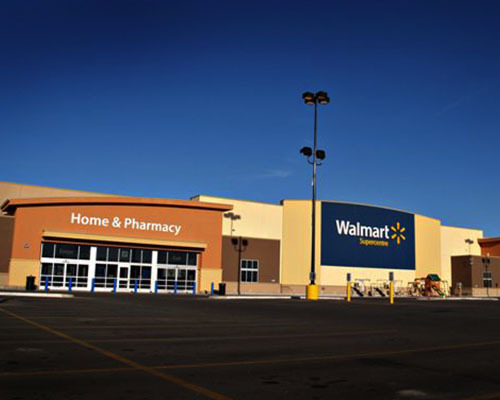 The first building was constructed for Walmart and was comprised of a 185,000 square foot single storey, with a pile and grade beam foundation and structural steel superstructure, with precast concrete wall panels. The second building was constructed as a shell retail building to house 2 separate tenants. 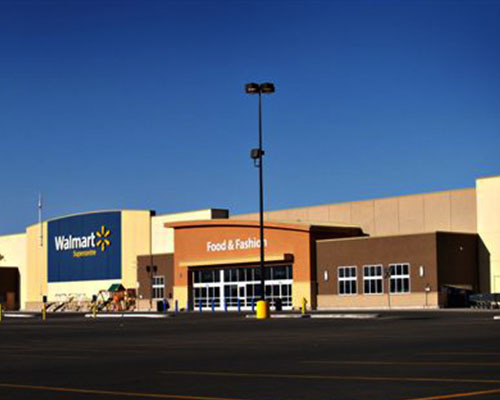 It was comprised of a 20,000 square foot, pile and grade beam foundation, structural steel framed superstructure, exterior metal cladding and EIFS building. The project was unique in nature due to the size and complexity of the project. The other factor with regards to the project were the strict timelines that had to be adhered to by the tenants. This made for an aggressive approach to the project along with constant communication and scheduling to ensure that the project delivery remain unaffected by changes in the work. 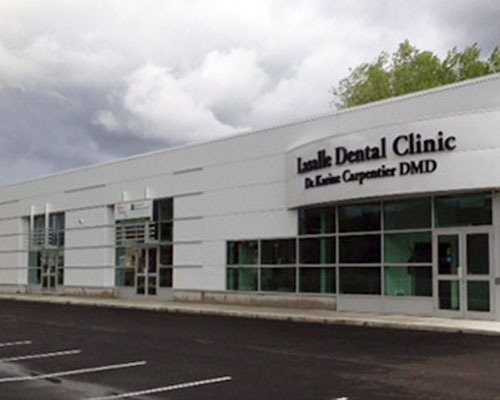 The new 9,000 square foot building was constructed in the new Sudbury Area, the property was three separate parcels of land with existing dwellings on the lot that were demolished to make way for the new strip mall. The construction of the facility was unique in terms of superstructure. Since the existing property had single family dwelling units the property was unstable to hold up the weight of a new 9,000 square foot building, but with the use of helical piles we were able to sit the building on solid ground. We also installed a cast-in-place pile cap and grade beam foundation. With the unstable soils and the property being leased to potential clients the slab on grade was installed on engineered light weight fill to allow for design flexibility for the spaces for potential clients. 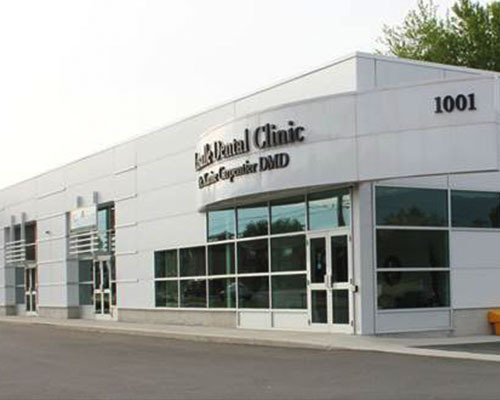 The remainder of the construction included a structural steel superstructure, along with an insulated metal panel siding to provide a clean, sleek modern look to the building.